Alaska Salmon Fishing Vacation, a Dream Come True! 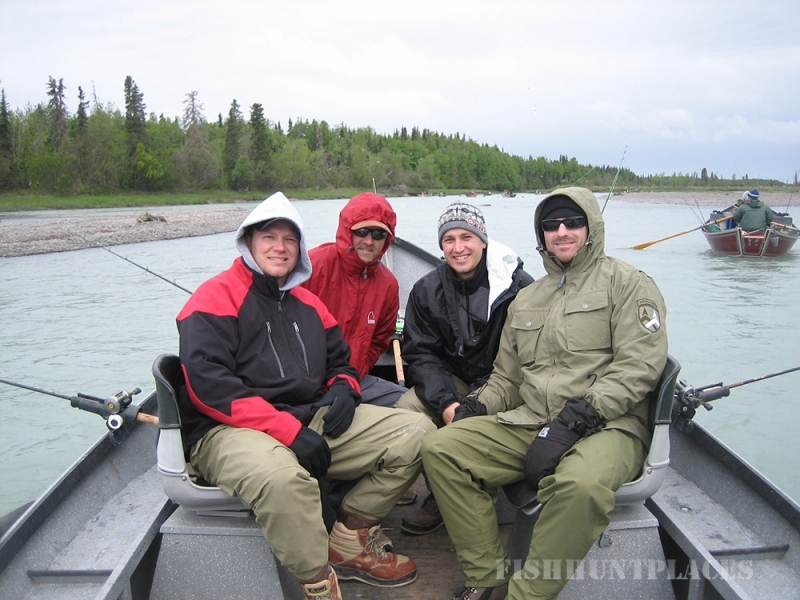 There is a reason sport fisherman and avid anglers alike travel from all around the world to experience an Alaska salmon fishing vacation on the Kenai Peninsula. From the turquoise colored glacial fed rivers that run rampant with four species of Pacific Alaska Salmon to the lakes filled with both Rainbow Trout and Lake Trout. 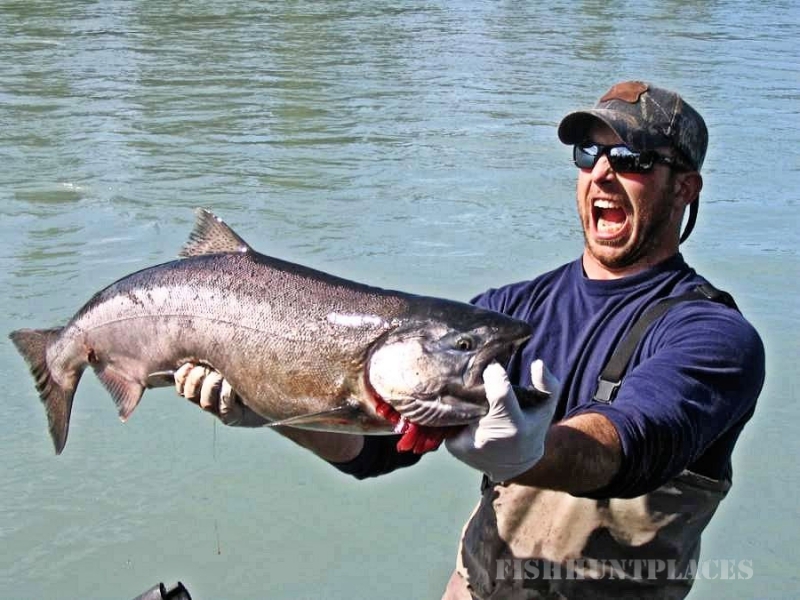 Some of the largest recorded fish have been caught on the Kenai Peninsula. The Kenai River, the Kasilof River, or the Cook Inlet? ...Maybe all three! 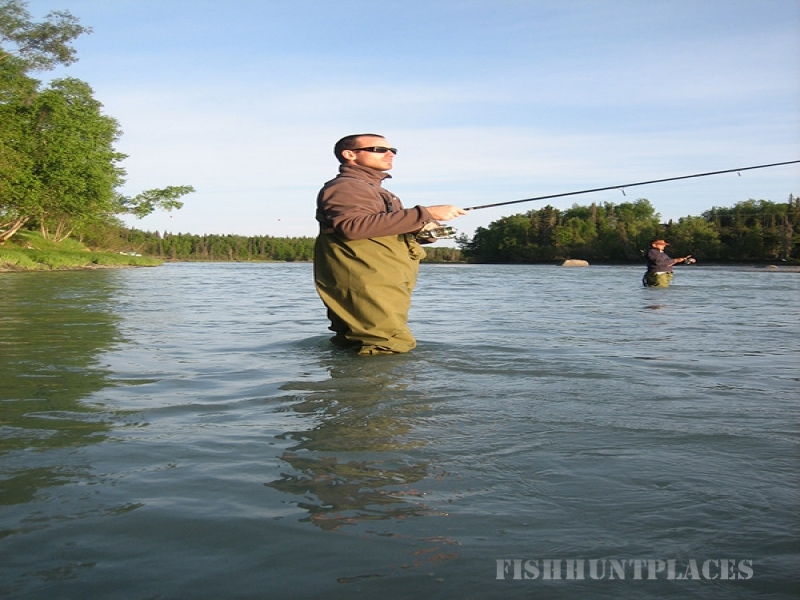 Simply share with us where and when you want to start and we will match your desires with an experienced guide who specializes in the fishing location of your choice. Salmon, Trout or Halibut? 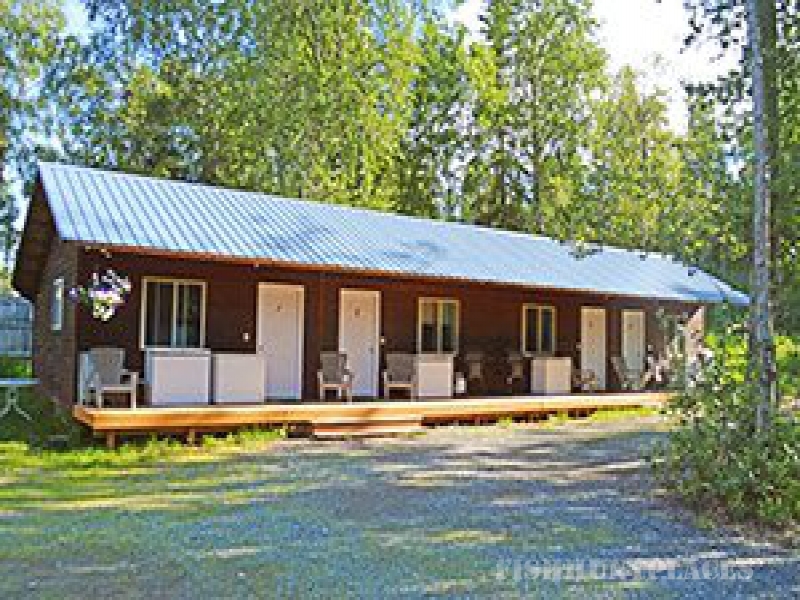 Again, you just tell us what you want and we will take care of the planning that will transform your dream Alaska salmon fishing vacation into a reality. Your experienced guide will provide the knowledge and skills to help you land the "Big One" as well as the tools you will need. 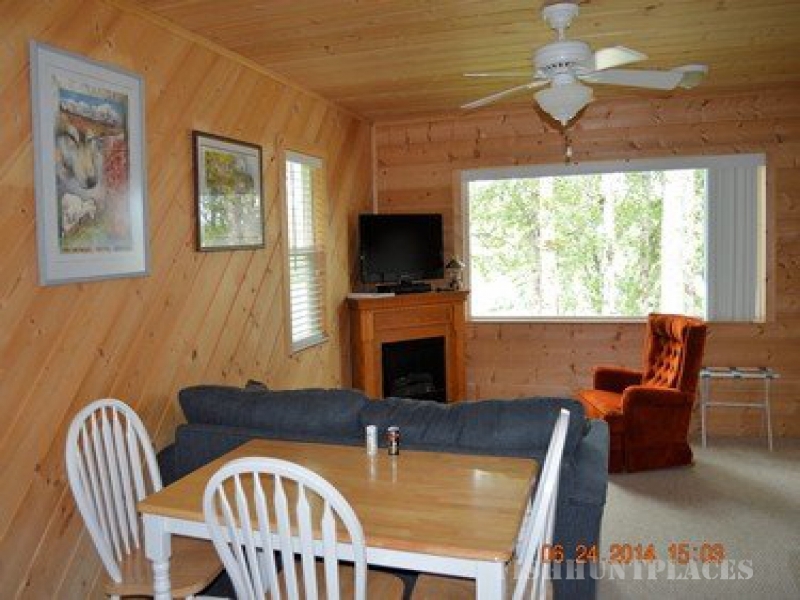 Of course if you have a favorite fishing pole or certain bait and tackle that you prefer to use feel free to bring them with you but your guide will provide everything necessary.